A SERVICE SPECIFICALLY DESIGNED FOR YOU ONLY! Sachi has worked with thousands of clients and found each person to be unique, special and very individual. No two snowflakes are the same, nor are two sets of fingerprints, nor are any two people ... not even identical twins! But isn’t that precisely what makes life so fabulously interesting? Sachi is often asked why, in this era of of “Specialized Medicine”, she does not choose one field to specialize in. The answer is quite simple. “People are complex beings. I can not compartmentalize them! I love treating, seeing, and feeling that unique person in their totally diverse complexity. That is what excites me. It is precisely their diversity that makes them uniquely who they are.” It is because of this, that Sachi has devised a unique counseling service to address each individual’s specific needs. With needs, wants and goals clearly defined, Sachi customizes a plan and program just for YOU! Think you have a handle on one of these areas? GREAT! All plans are customized, with emphasis placed where it needs to be. ACUPUNCTURE: Lets Get To The (Acupuncture) Point! What hurts? Let's fix it. For over three decades Sachi has worked on a myriad of illnesses and treated a wide range of conditions through acupuncture with AMAZING SUCCESS. Sachi resides and works in Miami Beach, so if you live, or travel to Miami Beach, you can experience your acupuncture sessions with Sachi. But for those who can’t, you will still benefit from Sachi's comprehensive Chinese Medicine wisdom from wherever you are through private consultation via phone or Skype. There is also the golden opportunity to join one of the group sessions held via the web, or by attending a workshop to restore health and harmony. Either way you'll be on your way to greater wellness, AND can connect with kindred spirits, which are really friends-to-be! EXERCISE: Everyone Needs To Move Their Booty! Chinese Medicine states, "Stagnation is the cause of all sickness." Whether for rehabilitation from surgery or injury, debilitating back pain, or a general routine to keep your body in tip-top shape, Sachi will help you discover the best form of movement for YOU and your goals and disposition. This may be a short 5 to 15-minute daily routine that includes stretching, or a more comprehensive hour routine 3 times a week, or a combination of the two - it all depends on your personal needs and goals. It can even be one that accents FUN and relaxation! Finding a form of movement that appeals to you is the KEY to your well-being and continued success. Sachi's goal? To make exercise time a fun time for YOU! Little Changes Can Change Everything! Your body is a Temple. You are what you eat. Respect and honor your Temple, and it will honor you. DETOX: Important for EVERY "Body"
There is no "One Fits All" method - Get yours. Detoxing effects the body, mind, emotions and spirit, so a lot can come up. This is why it is important to have a highly experienced trusted guide. Sachi is just that, and so much more! Detoxing the body should be approached by what individuals want to accomplish, along with what they need for optimal health. Would you like to clean out your body temple? Lose weight? Have you been diagnosed with a condition? Detox from heavy metals or parasites? Sachi designs detoxes around specific, individual client needs and goals and works with you throughout your detox process. 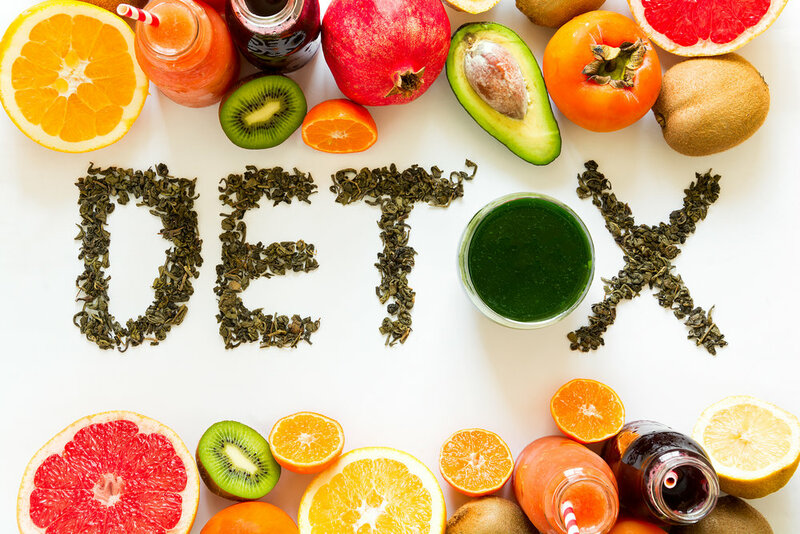 You’ll be prepared beforehand on what to expect, find out whether you’ll need supplements (and the best ones to get), learn the best things to eat or drink to support your detoxing process and when it’s best to do a liquid fasting detox. Make smart ones! Food really IS medicine. Science has now classified the gut as the second brain, and rightly so. Your health and quality of life depends on everything we consume, not just the food we eat and what we drink, but also our thoughts and feelings. Did you know that your state of mind has the power to enhance or inhibit digestion? Is the food you consume energy boosting or energy draining? Are your nutrients even being absorbed? The issues surrounding food can be formidable and confusing! Sachi has found that many people benefit from her extensive knowledge of food choices, underlying issues around cravings, help with meal planning, right food combining, unlearning from childhood and checking for food allergies. Sachi works closely with individuals on specific health issues and goals. De-stressing is a secret and necessary key to living a healthy life in this century. Did you know stress can contribute to inflammation in the body? Unfortunately, not one single person is without stress, it's only the amount that each person has, and how they deal with stress, that differs. Sachi is a master at dismantling stress in individuals. 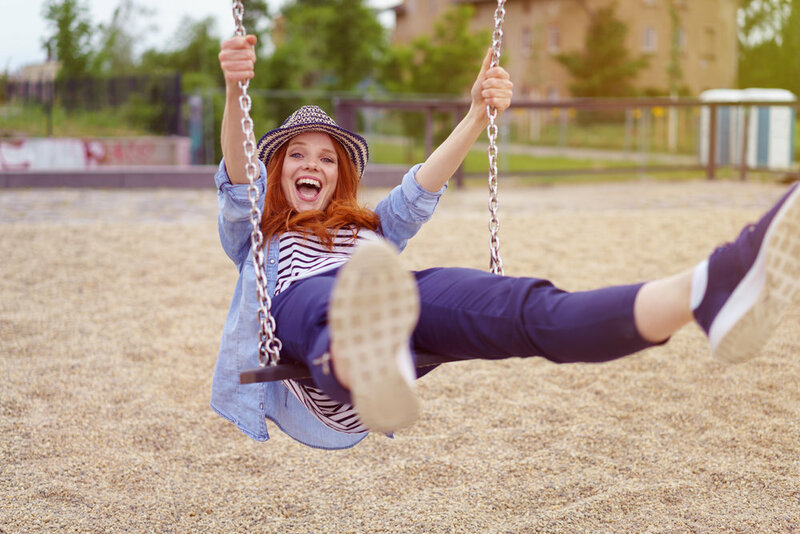 Feeling themselves de-stress amazes people and is the beginning of an awareness that they do have the power to de-stress and tools to maintain it. Not all de-stressing methods work for everyone, nor does one technique for an individual work in every situation. Are you getting the picture of how marvelously individual we all are? Having someone to guide you who has the knowledge of many simple, proven, timeless techniques to address modern stressors allows the flexibility of finding what works best for YOU - and under what conditions. RELAXATION: Mini, Maxi, or How About Both! Sometimes, the most productive thing you can do is r e l a x. There's a reason for the saying, 'take time to smell the flowers' - it's good for you! You'll learn all of Sachi's "mini's" that make days flow easily and peacefully, along with longer techniques that you can incorporate within your life style and schedule. Deeper, longer relaxation can be ideal, but what if your life is hectic? Sachi gets that! She has lived through many life stages and brings an understanding that only someone who has passed through truly understands. Perhaps you're a mother, a father, self-employed, single parent, the CEO of a company, or a student trying to get all A's. Whatever our situation, we often think there isn’t enough time to accomplish everything. As a result, we plow mindlessly ahead putting "rest breaks" on the back burner. But that only leads to "burn out!" Research shows that taking mini-breaks actually makes the time you do spend working, more - not less - productive! Somehow, deep down, we all know that's true. Let Sachi show you that "play" time makes "work" time more efficient, more enjoyable, & more fun! Essential foundation to lifelong health, harmony, and happiness. Considering it's Spirit that drives the mind, which drives the body, connecting with and honing your spiritual GPS system is essential to living a healthy, happy life. Sachi is a guide to many on their spiritual path, and for good reason. Age, wisdom, lifelong commitment and discipline to her path along with her uniquely fortunate personal experience count big time here! It is best to go somewhere with a person who has traveled that road. There is a reason that in all of our "older" cultures the wisdom of elders is sought after. Only an elder can look back with understanding, compassion, experience and wisdom. When you see someone who is older - and healthy - and in great shape - and peaceful - and happy, you know they are on the right track. It’s like the old saying, 'don’t go to a broke person for financial guidance!' Sachi has had the good fortune of being a disciple of Swami Satchidananda, who was her guide for over 40 years. He taught that "Paths are many, Truth is one." Let Sachi share with you her wisdom on your personal path to self-discovery. So there you have the precepts of Sachi's Personalized Prescription! By signing up for the Personalized Perscription Program you get at a reduced fee, a total of eight hours to use within a period of up to six months. Once inscribed, you book your appointment and choose what you feel you need most, or are drawn to. Of course you may always consult with Sachi to help you choose. Either way the choice is yours.